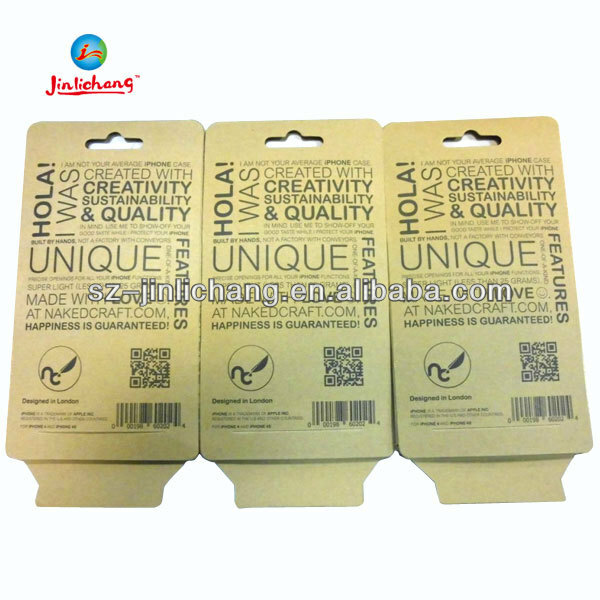 craft paper gift box with clear pvc window:thin film covering on each box to protect the box from scratches. PE packing then take into export carton. also can according to your request.. Plastic or paper boxes,clamshell,heat seal ,protect and display your headset. 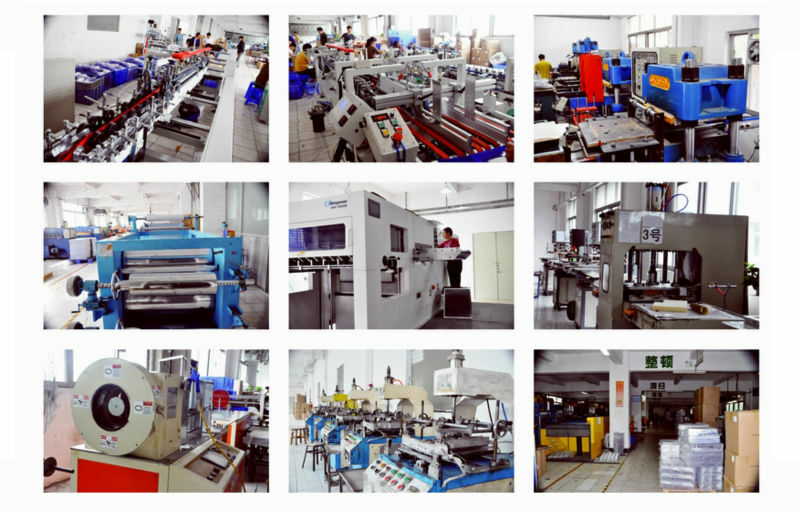 please feel free t contact us If you are looking for a reliable partner with competitive price ! We are ready to accept your order! 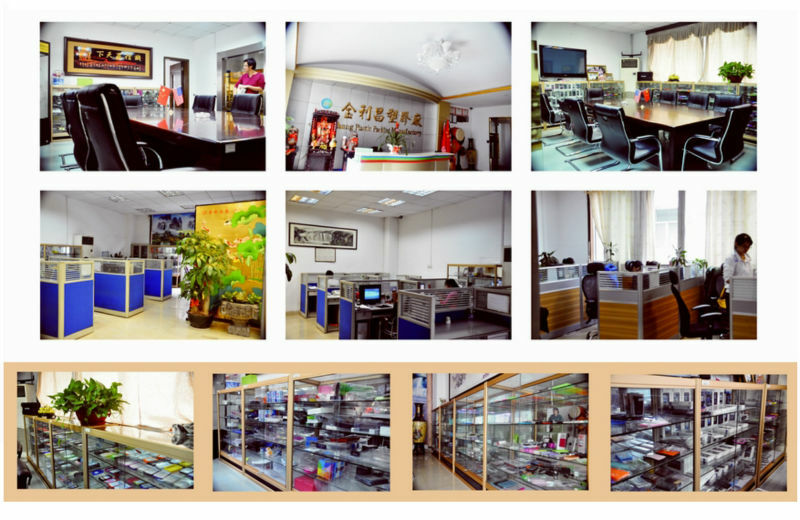 Jinlichang has always been devoting itself to the principle of "Quality First", and over the last 16 years we have constantly sought to develop new products.